Saints and sorcerers, haunted caves and bloody battles, fairy mounds and forsaken harpers Argyll is teeming with folk tales. The region has played a key part in the history of Scotland since prehistoric times. From the Irishsettlers who established the kingdom of D? 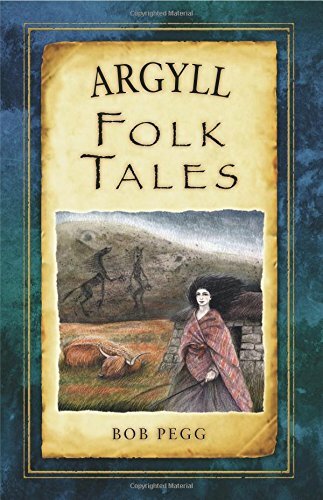 Riata, bringing with them the Gaelic language and the tales of Finn MacCool, to the Lords of the Isles, and the warring clans, their folk tales and legends are gathered together in this richly entertaining and beautifully illustrated book by Highland-based storyteller Bob Pegg.